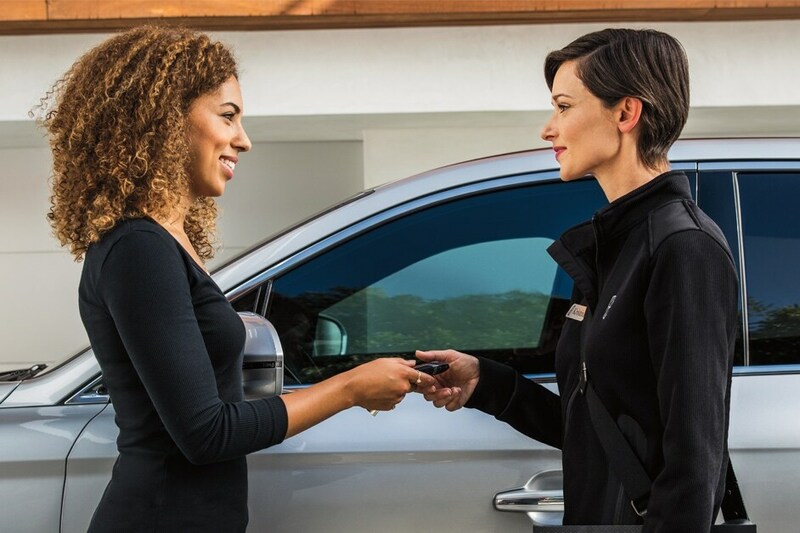 Whether it's a new or pre-owned Lincoln, our skilled auto enthusiasts will help you find exactly what you're looking for your lifestyle. Looking for reliable service or parts center serving the South Bend, Mishawaka, Plymouth IN, Nappanee or St. Joseph County, IN areas? Come visit Gurley-Leep Lincoln today. A big bonus to the new 2018-2019 Lincoln lineup is options. 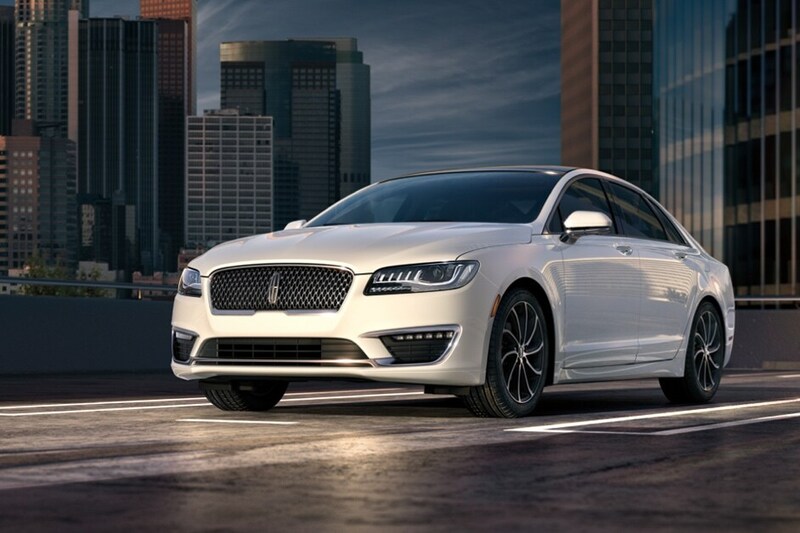 Models like the Lincoln MKC, Lincoln MKZ, Lincoln MKT, Lincoln MKX and Lincoln MKZ Hybrid each feature unique features that truly set them apart from the bunch. Yet they all find common ground with their well-crafted and high-quality design. Satisfy it with a test drive of a new Lincoln model that piques your interest, here at Gurley-Leep Lincoln in South Bend, IN. We know you that driving home in the vehicle of your dreams is a top priority (and it definitely should be), but you also want to make sure you have all the details sorted out when it comes to financing. To put your mind at ease, our car loan specialists are here to help you achieve your goal. We'll take the time to help you understand your options, and find the right plan for you. It's all a part of the Gurley-Leep Lincoln experience as we get you closer to turning your dreams of ownership into reality. Gurley-Leep Lincoln is also by your side whenever you need any car service and repair work done in South Bend, IN. Even if you haven't seen us before, we're proudly serving drivers in the Mishawaka, Plymouth IN, Nappanee and St. Joseph County IN areas. What's more, our auto parts team would be happy to get you whatever you need to keep your Lincoln vehicle on the road for many miles to come. But it isn't our diverse new and pre-owned Lincoln lineup or even our many auto services that set Gurley-Leep Lincoln apart from the rest. It's our unequivocal commitment to the customers we serve from the Mishawaka, Plymouth IN, Nappanee and St. Joseph County IN area. At our dealership, we don't just want you to enjoy your new Lincoln MKC, Lincoln MKZ, Lincoln MKT, Lincoln MKX or Lincoln MKZ Hybrid, we want you to enjoy the entire experience of buying it. Visit us at 320 E Ireland Road, South Bend, Indiana today and let us treat you right.